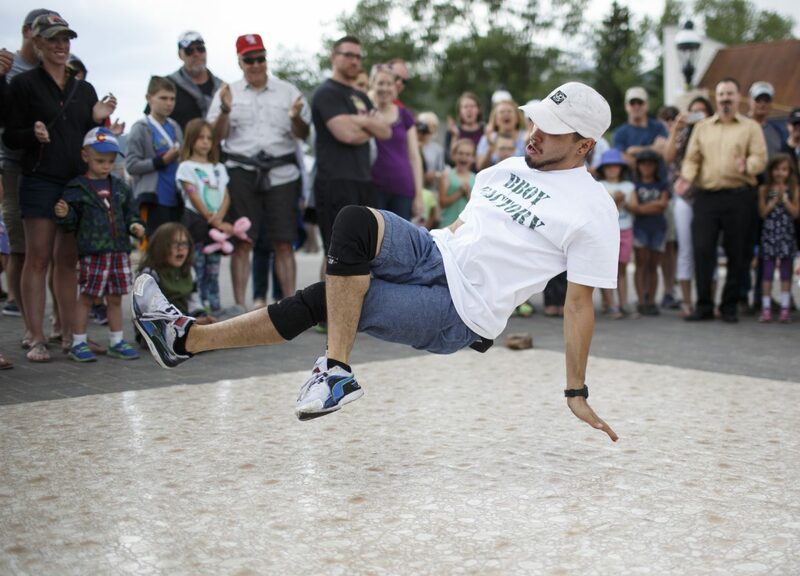 Kid-Cruz performs in front of the crowd during the Street Art Festival Monday, July 2, in Breckenridge Arts District. 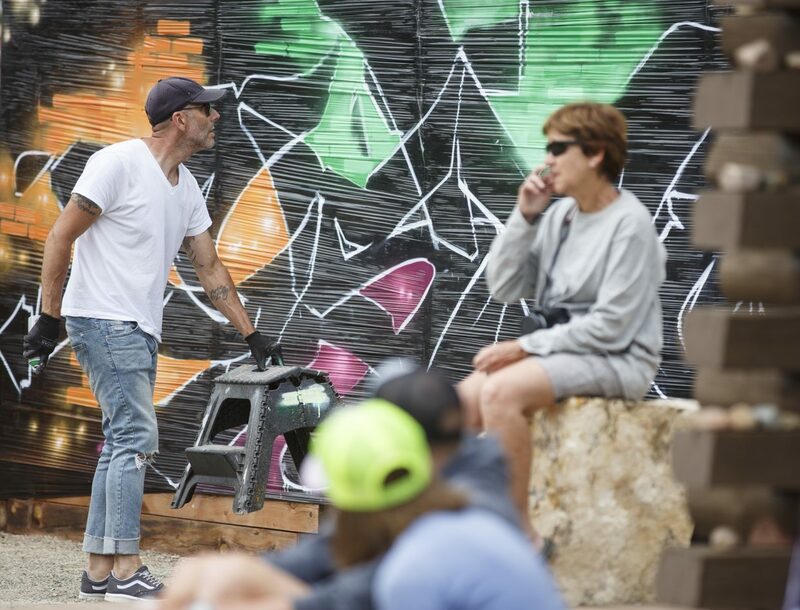 The free celebration of street and graffiti arts featuring outdoor murals, chalk installations, and performances is on display in the Breckenridge Arts District July 4 from noon to 4 p.m. 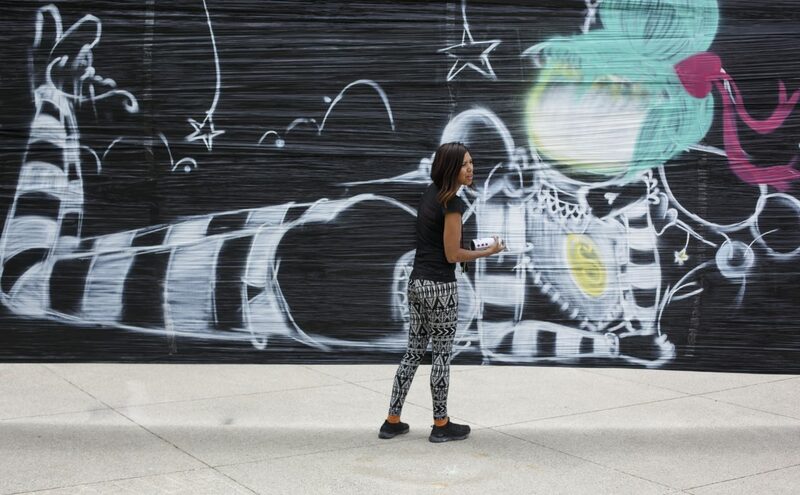 Artist sprays paint on a mural during the Street Art Festival Monday, July 2, in Breckenridge Arts District. 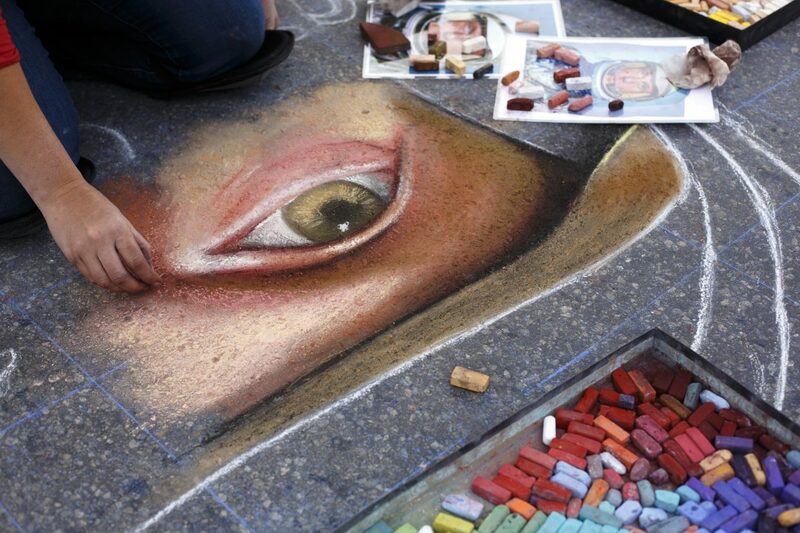 The free celebration of street and graffiti arts featuring outdoor murals, chalk installations, and performances is on display in the Breckenridge Arts District July 4 from noon to 4 p.m. Artist Tuke One works on a mural with spray paint during the Street Art Festival Monday, July 2, in Breckenridge Arts District. 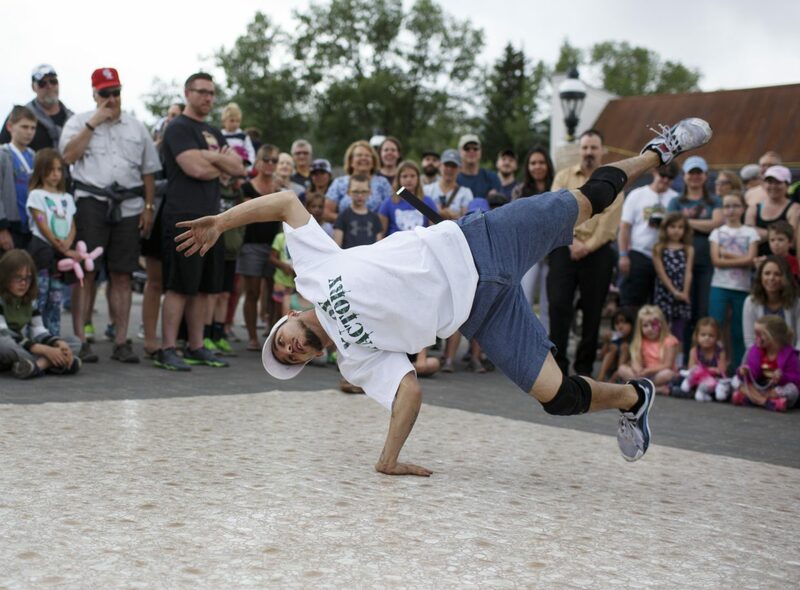 The free celebration of street and graffiti arts featuring outdoor murals, chalk installations, and performances is on display in the Breckenridge Arts District July 4 from noon to 4 p.m.
Erik aka Stanzer performs in front of the crowd during the Street Art Festival Monday, July 2, in Breckenridge Arts District. 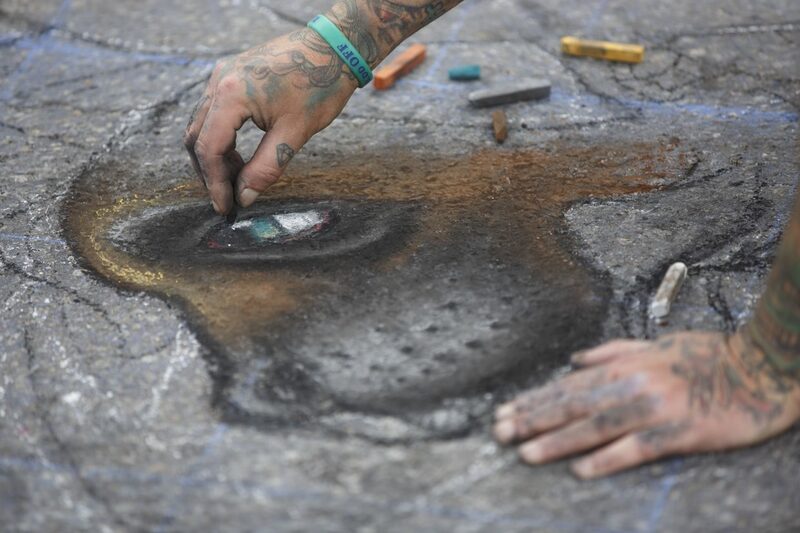 The free celebration of street and graffiti arts featuring outdoor murals, chalk installations, and performances is on display in the Breckenridge Arts District July 4 from noon to 4 p.m. Artist Sermon Gurule works on a mural during the Street Art Festival Monday, July 2, in Breckenridge Arts District. 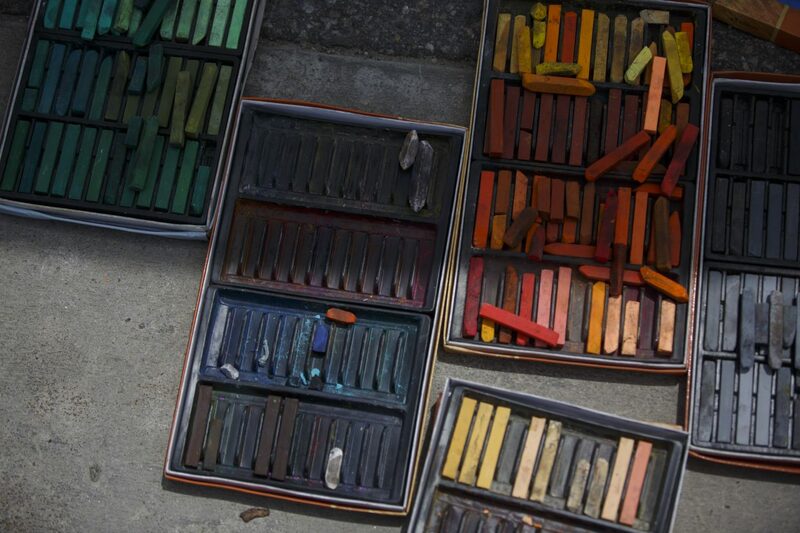 The free celebration of street and graffiti arts featuring outdoor murals, chalk installations, and performances is on display in the Breckenridge Arts District July 4 from noon to 4 p.m.
Chalk for artists in the Street Art Festival Monday, July 2, in Breckenridge Arts District. 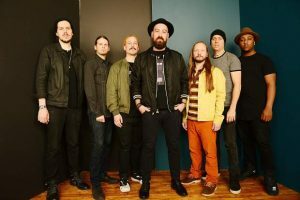 The free celebration of street and graffiti arts featuring outdoor murals, chalk installations, and performances is on display in the Breckenridge Arts District July 4 from noon to 4 p.m. 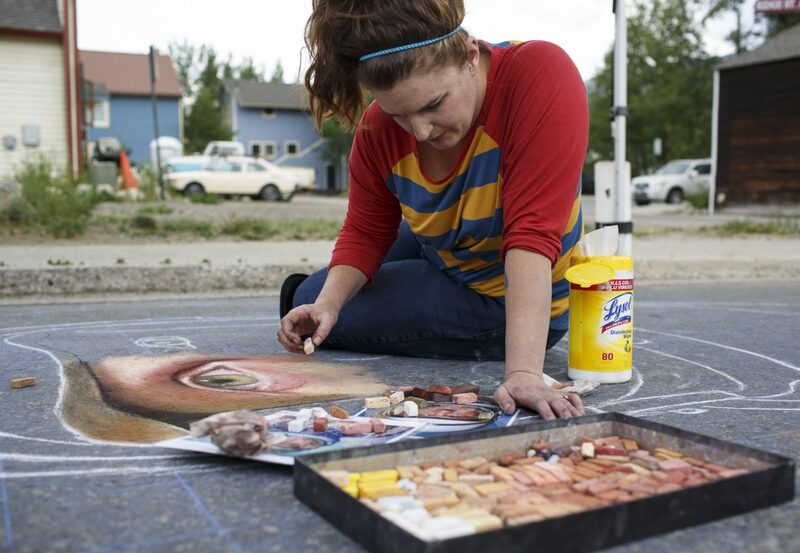 Artist Naomi Haverland works on chalk art during the Street Art Festival Monday, July 2, in Breckenridge Arts District. 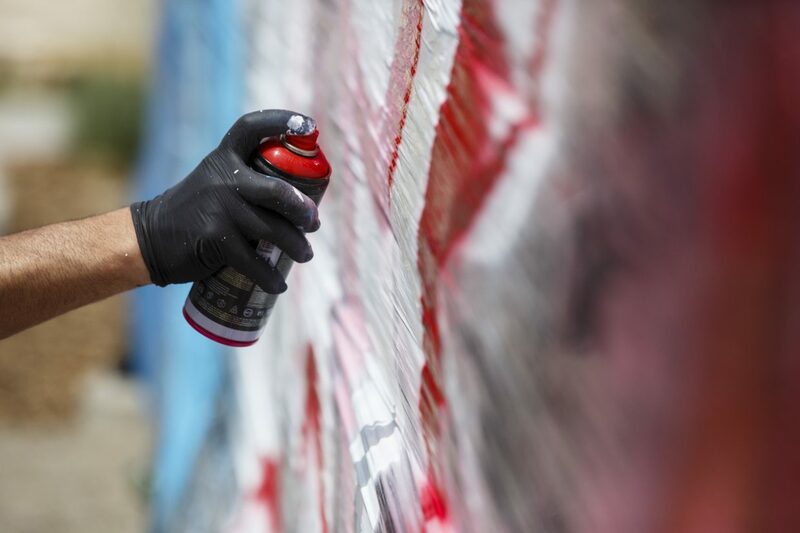 The free celebration of street and graffiti arts featuring outdoor murals, chalk installations, and performances is on display in the Breckenridge Arts District July 4 from noon to 4 p.m. 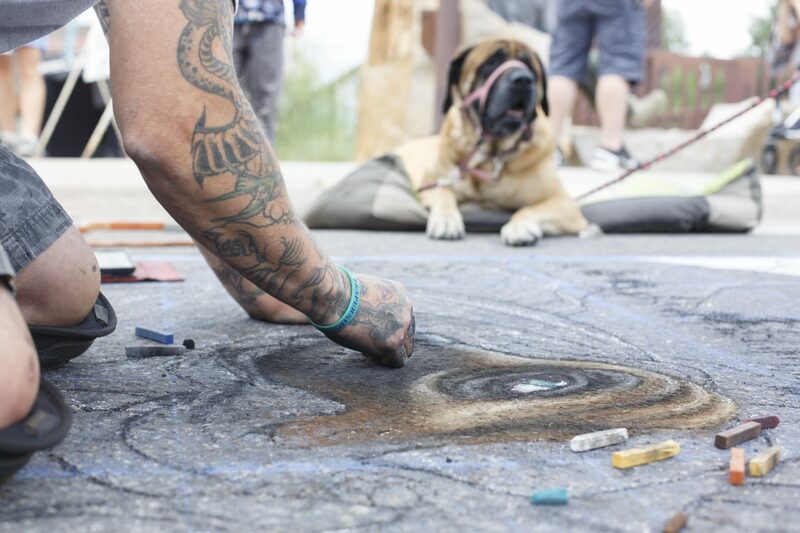 Artist Jim Karanik draws Josie, an English mastiff, with chalk during the Street Art Festival Monday, July 2, in Breckenridge Arts District. 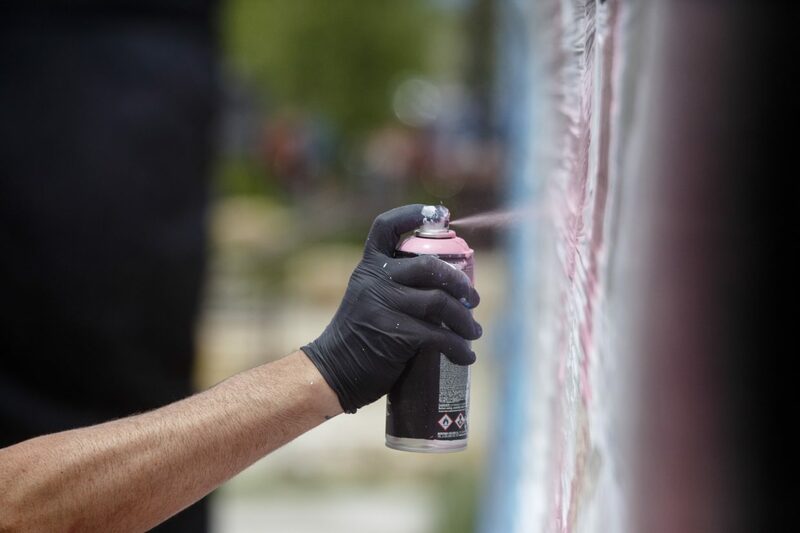 The free celebration of street and graffiti arts featuring outdoor murals, chalk installations, and performances is on display in the Breckenridge Arts District July 4 from noon to 4 p.m. 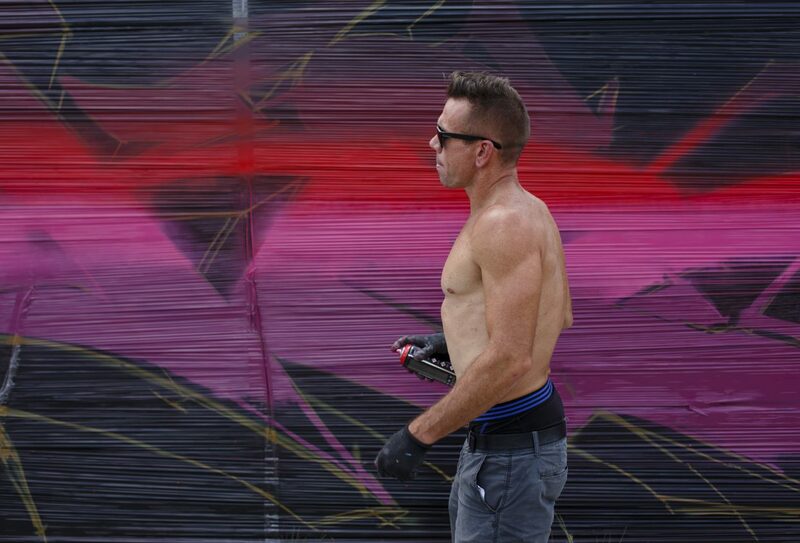 Artist East Foster on a mural during the Street Art Festival Monday, July 2, in Breckenridge Arts District. 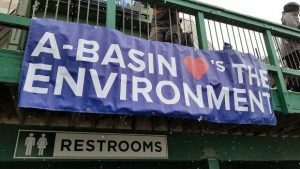 The free celebration of street and graffiti arts featuring outdoor murals, chalk installations, and performances is on display in the Breckenridge Arts District July 4 from noon to 4 p.m.
Breckenridge Creative Art’s three-day Street Arts Festival is a celebration of street, pavement and graffiti arts that began Sunday at noon, and continues through July 4 in Breckenridge, Colorado. 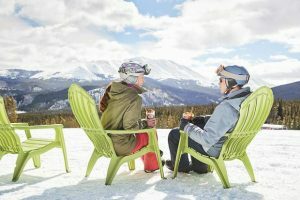 Breckenridge’s Creative Arts District is filled with outdoor murals, chalk installations, performances, workshops, pop-up art features and chalk art contests. 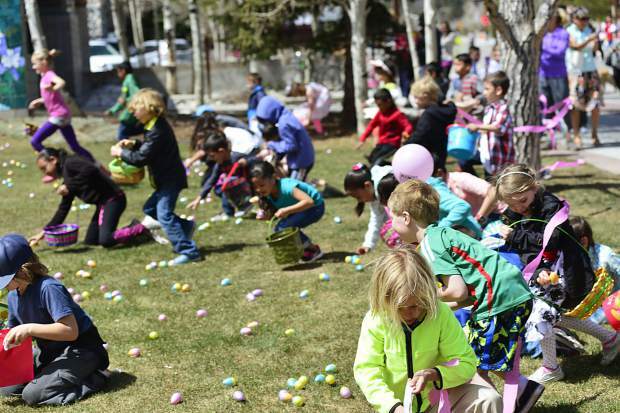 The festival is open to the public and is free of charge. 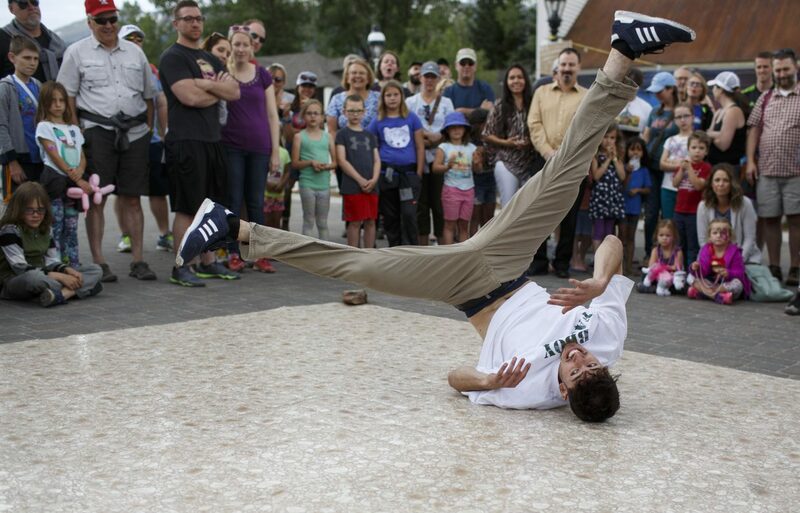 Along with art performances, there will also be dance showcases featuring hip-hop, freestyle break-dancing and DJs. 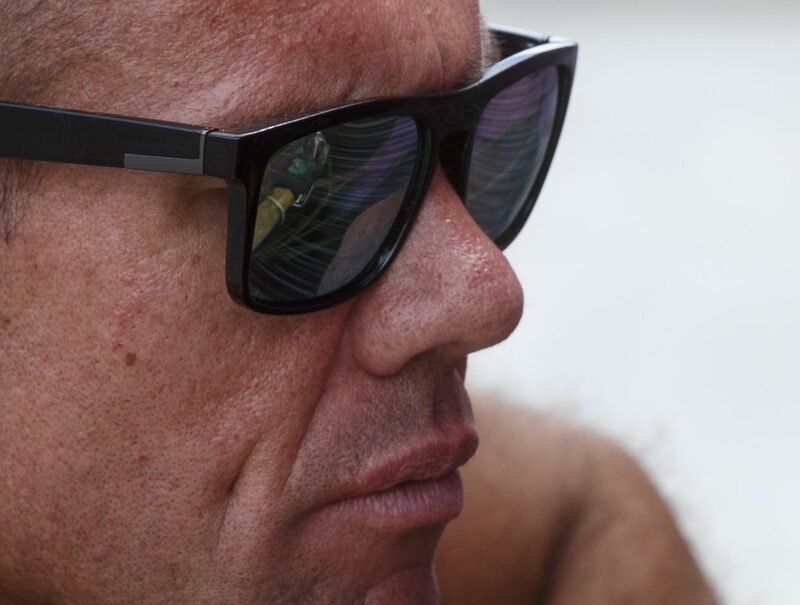 Numerous well-known graffiti artists and chalk artists are in attendance all three days. 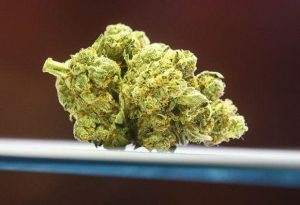 Come watch creations come to life on surfaces you wouldn’t expect. 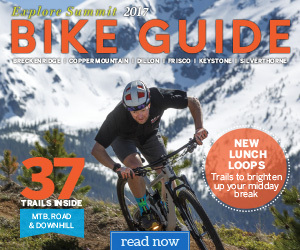 For more information, visit BreckCreate.org.